Prince Jackson, Paris Jackson and Michael Jackson ♥♥. . Wallpaper and background images in the Prince Michael Jackson club tagged: prince jackson paris jackson jackson family michael jackson ♥. 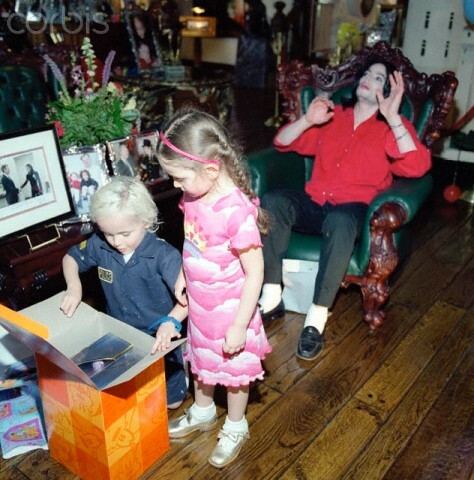 This Prince Michael Jackson photo might contain packing box and packing case.